Spain’s second largest city has a lot to offer tourists. The combination of ancient architecture and modern design gives Barcelona a very unique feel. The vibrant streets are full of magnificent restaurants and pulsing bars, whilst the outskirts boast theme parks and mountain ranges. Quirky architecture, Catalan culture, and modern entertainment are all deeply rooted in Barcelona life and provide tourists with endless choices to build a memorable trip. Guided tours and experiences are a great way to decipher the city and dive deeper into the local culture. Here are the 15 best tours available in Barcelona. If you only have a short time in Barcelona but still want a bespoke experience in the city, this day-long tour of the main highlights is a great option. 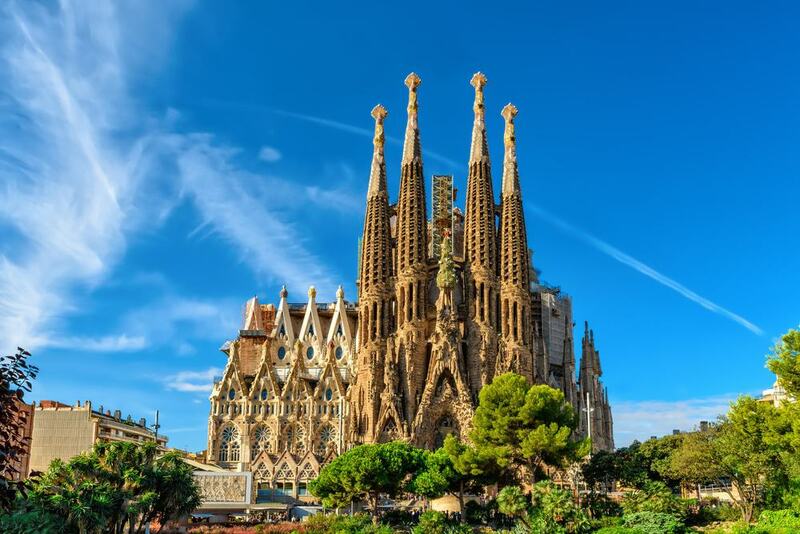 You will be given skip-the-line access to the Sagrada Familia, Parc Guell, and La Pedrera, as well as shown some other, lesser-known sights across the city. You can tailor this experience to your interests, and the tour is completely private for you and the rest of your party. Local delicacies and wine are included. 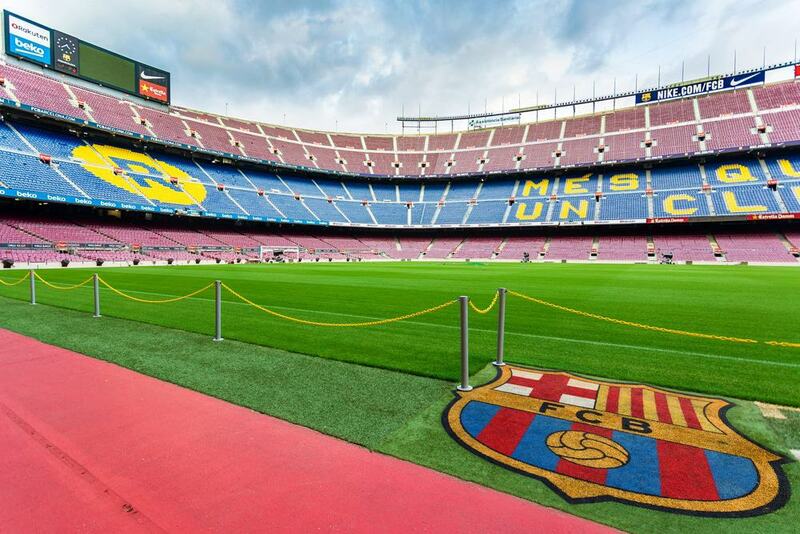 Experience the heart of one of the biggest football teams in the world with this tour around the grounds of F.C. Barcelona. You will explore the stadium and head onto the pitch, which has hosted some of the biggest football stars in the world, including Maradona and Ronaldinho. You will also be able to check out the press areas and commentary boxes. Finish up your tour in the F.C. Barcelona Museum, where you can learn all about the history of the club and check out some important artifacts. This is an excellent tour for any football fan. If you are short on time or have just arrived in the city, Hop-On Hop-Off buses are a great way to get an overview of the city and hit all the main attractions on one ticket. Simply get on at one of the many stops across the city and choose which stops you want to hop off for a more in-depth look at the most popular sights in Barcelona. An audio guide is included, with a number of languages available, to give you an overview of the city and its people. You can opt for a one or two day ticket depending on how many stops you wish to take. 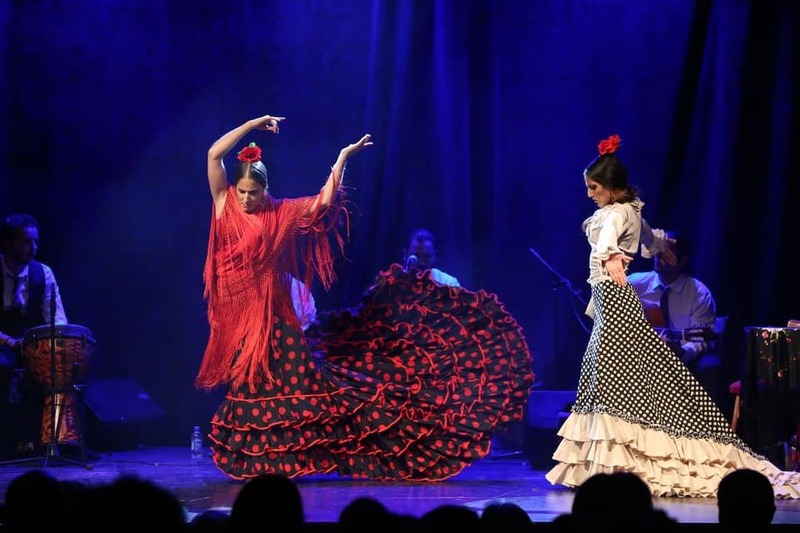 No trip to Spain is complete without checking out an authentic flamenco performance. The dance dates back centuries and is a core part of Spanish culture to this day. This experience gives you tickets to one of the performances at City Hall – itself an interesting architectural attraction. The UNESCO World Heritage Site was once known as the Teatro de Barcelona. These performances often feature some of the most renowned dancers and singers in Spain, including Ivan Alcalà, Miguel de la Tolea, and Yolanda Cortés. It is a one-hour performance, however, you will have time to explore the City Hall before the show. You can opt to have drinks included, letting you sit back and relax for an evening of traditional culture. Though building started in 1882, the Sagrada Familia has so many intricate architectural details and awe-inspiring features that it is still under construction. Despite this, it is now open to the public and has been operating as a local basilica since 2010. 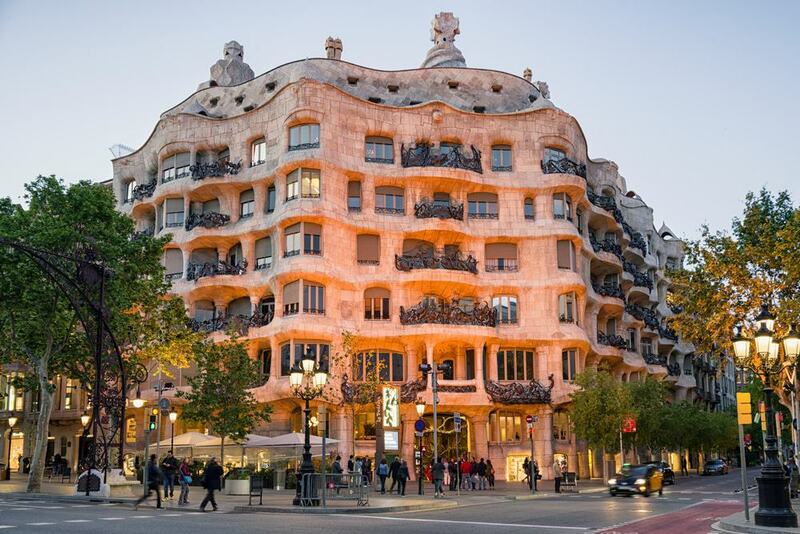 This guided tour allows you to explore the iconic landmark with a professional guide who can tell you all about the history of the building, Gaudi’s artistry, and why it has taken so long to build. You will also be given access to the tower to enjoy views across the entire city of Barcelona. Take a more relaxed approach to exploring the city with this boat tour along the coastline. Marvel at the world-renowned beaches and unique skyline of the city from the coast whilst learning all about the history and culture of the region. The boat sails along nine miles of Catalan coast. A free app can be downloaded onto your phone providing commentary in a variety of languages. A bar is available on board and a family-friendly atmosphere is provided, making it a great choice for families. 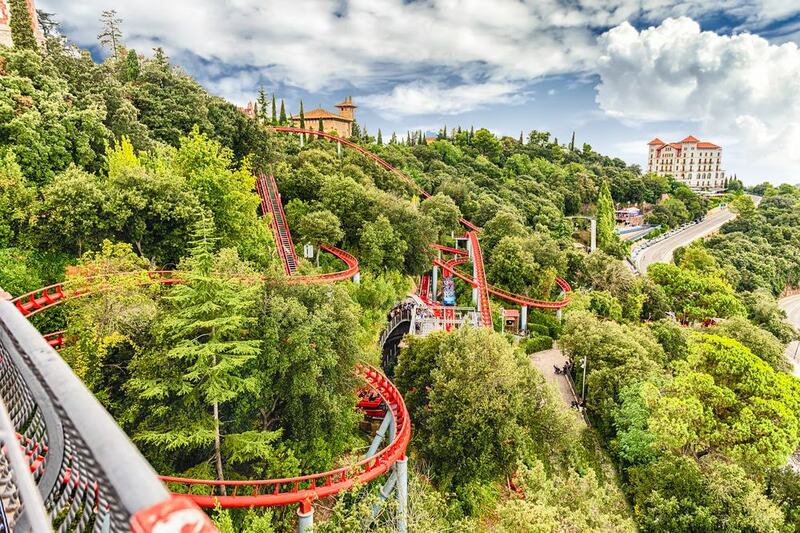 Another great option for families, Tibidabo Amusement Park is a Barcelona icon in its own right and has a variety of attractions to suit all ages. Located on the side of Tibidabo Mountain, the park has excellent views over the entire city, providing a beautiful backdrop to the thrilling rides and fascinating entertainment dotted throughout the park. The Tibidabo Skywalk allows you to walk out into the open air and look down on the city and forest floor. This park is over a century old and attracts both tourists and locals looking for some time away from the bustling sights of central Barcelona. 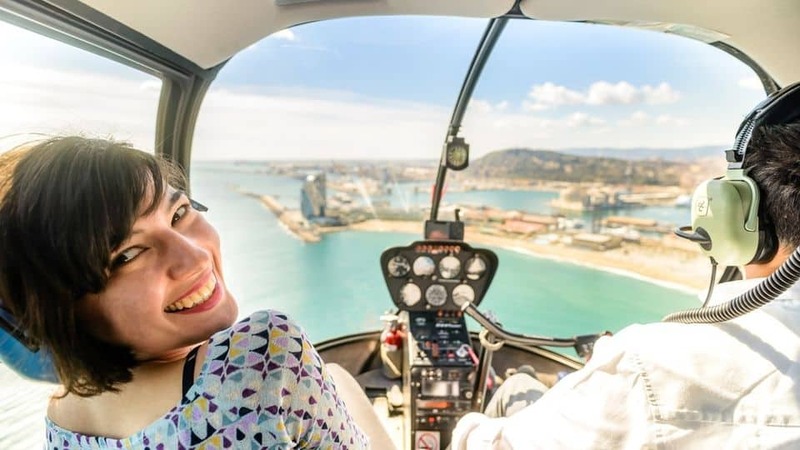 Helicopter tours provide a unique perspective of various destinations across the world, and this six-minute journey over Barcelona lets you take in the most famous sites from the sky. The knowledgeable helicopter pilot will give you a brief overview of all the attractions you will be able to see. 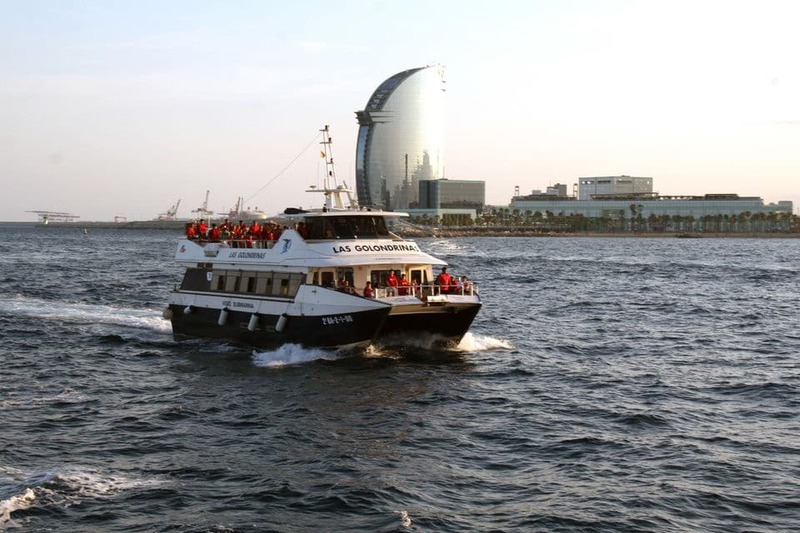 This journey focuses on the coastline area of the city; however, the larger icons – such as the Sagrada Família – can easily be spotted whilst on board. This is a great option if you are only in Barcelona for a few days and want a unique viewpoint without being disturbed by other tourists. The iconic rice and seafood dish has become an enduring symbol of Spanish cuisine; this experience allows you to cook your own. A professional chef will take you to the La Boqueria Market where you can select your own fresh ingredients for the paella. After the market, you will get a brief tour through the Old Town. Then you will sit back and relax with tapas and sangria whilst you learn all about paella and the secrets to making an authentic and tasty dish. All the food costs are included in the tour and you will be given the recipe so you can make your very own paella at home once you have finished your trip. 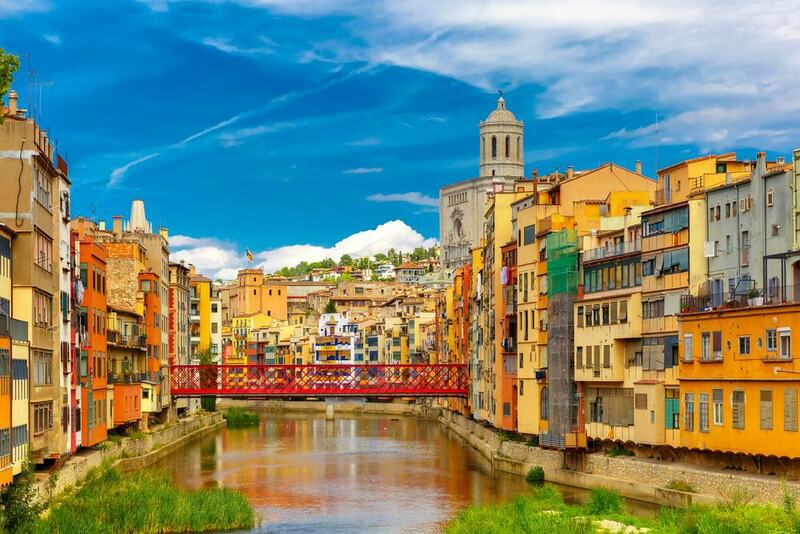 If you are interested in experiencing a more authentic representation of Catalan culture, Girona is a good option as the second largest city in the region. 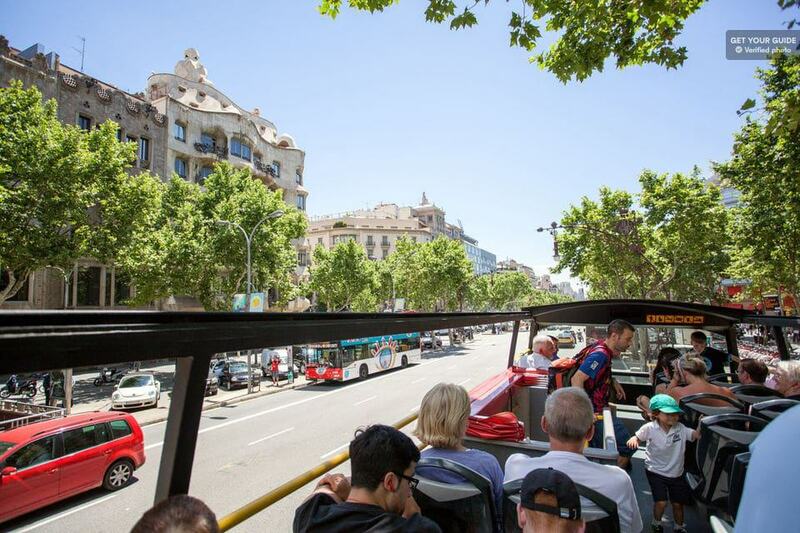 This tour takes you to Girona from Central Barcelona in an air-conditioned bus. You will learn about the history of Catalonia – from monolithic times to the modern struggle for independence. 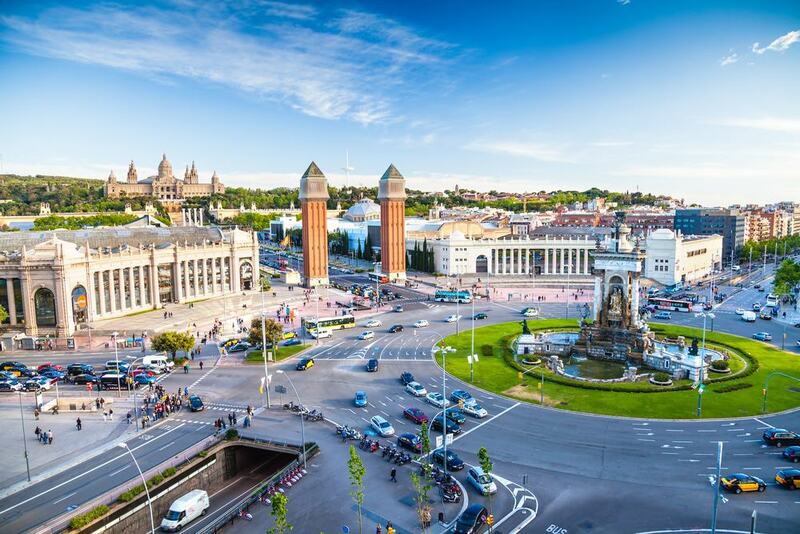 You will then be taken to Figueres to connect further with Catalan culture and learn about the most famous icon of the area – Salvador Dalí. The city where he was born now hosts a museum dedicated to his surrealist artworks and his life. Barcelona has a very eclectic nightlife that draws tourists from across Europe and the rest of the world. 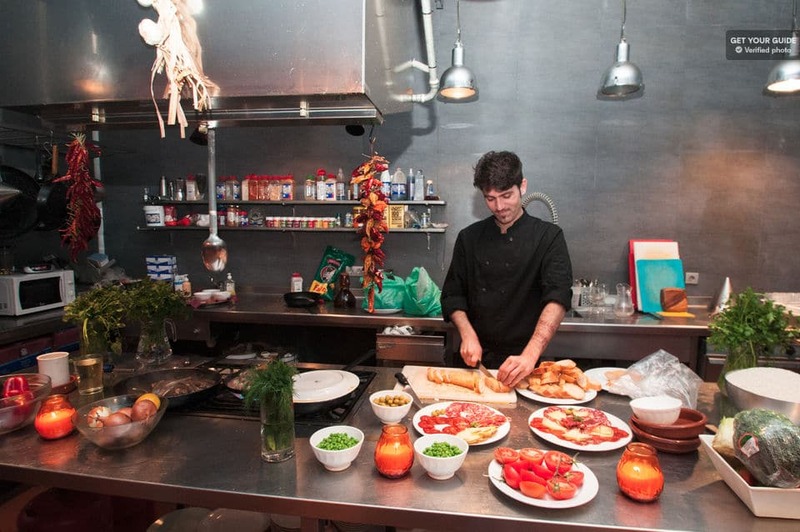 This tour allows you to experience the many different aspects of Barcelona by night – including tapas bars, pubs, and nightclubs. Free drinks are included, as well as substantial discounts at all the locations covered. The night finishes with skip-the-line entry to one of the most popular clubs in Barcelona. 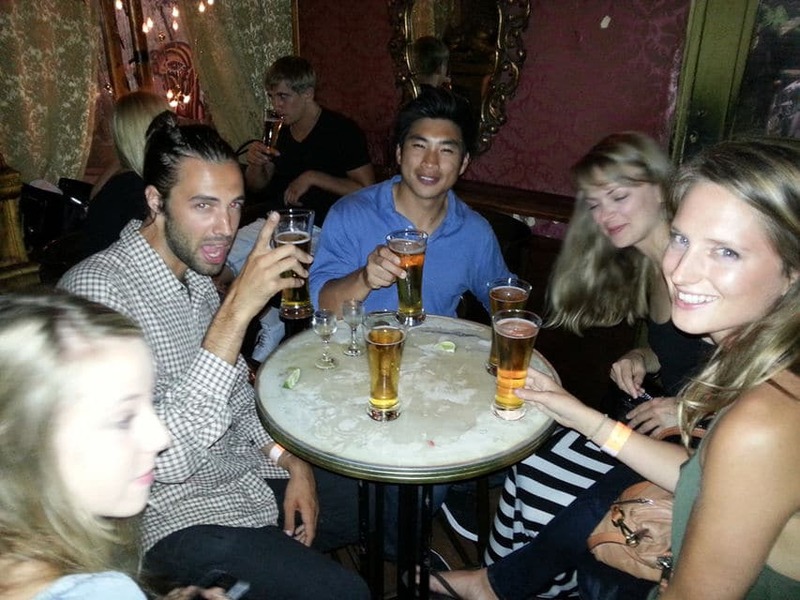 Geared toward backpackers, this is a good way to meet fellow travelers whilst sticking to a reasonable budget. 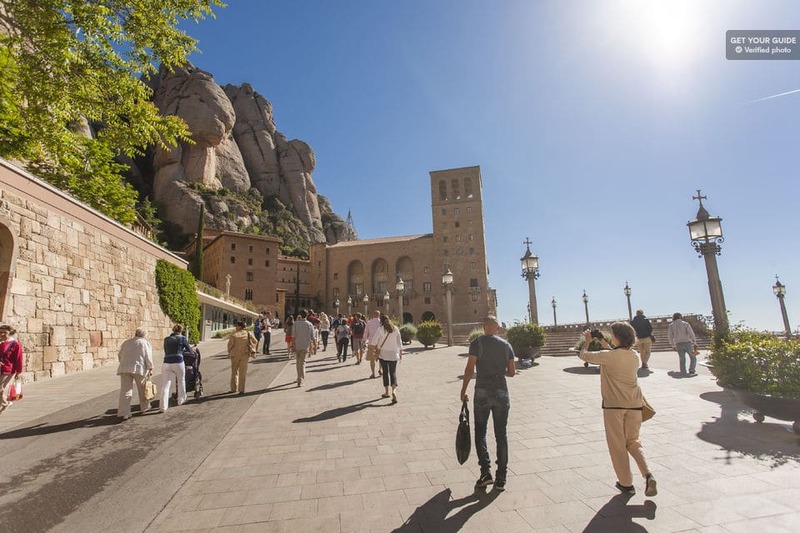 Catalonia has some of the most unique scenery found in Spain, much of which is contained within the Montserrat mountains. This tour takes you through the villages and views in the area – with a heavy focus on local cuisine. You will visit local monasteries and stop by at small restaurants and wineries to sample freshly produced tapas and wine. Tour vineyards and learn how wine is produced in the region. Tours are limited to 16 people to provide a relaxed atmosphere, with plenty of time to explore some of the attractions at your own pace. Chocolate lovers are sure to enjoy this experience at one of the largest chocolate museums in Europe. You will learn about chocolate production – from harvesting cocoa to the candy-making process. 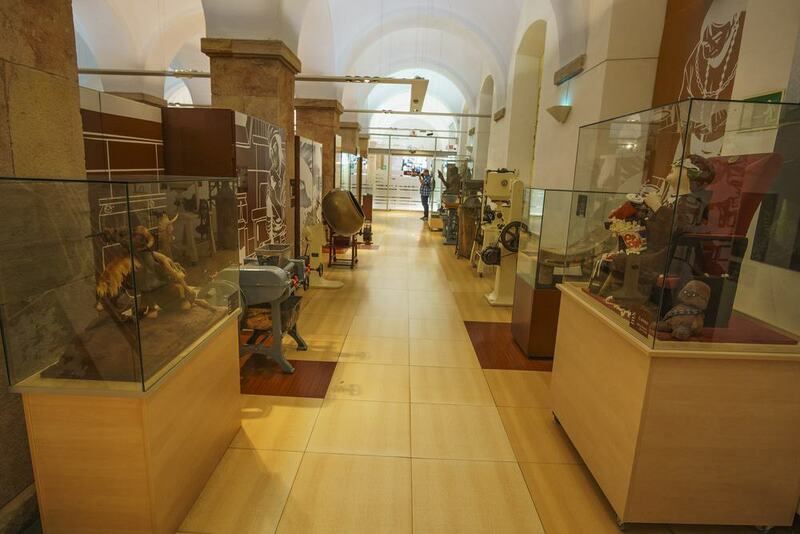 The museum focuses on the importance of chocolate in the culture and history of Barcelona, as well as the wider colonial influence on chocolate production. There are chocolate sculptures for you to admire the craftsmanship that goes into chocolate making, and you are given a free bar upon entry to sample as you enjoy the exhibits. Located right in the middle of the Old Town, Barcelona’s Gothic Quarter is regarded as the historical and political hub of the city, and of wider Catalonia. This tour takes you back in time to the Middle Ages as you learn about the vast history of the city whilst admiring the gothic architecture that has become an icon for Barcelona. The professional tour guide is a local from the area with extensive knowledge of the city. You are provided with a wireless tour guide system; this allows you to explore certain attractions at your own pace without worrying about getting separated from the group. This is a great tour if you are looking for something a little more relaxed. The Casa Milá apartments on Passeig de Gracia are an excellent example of the unique style Gaudi brought to architecture; however, this also means there are often large lines to get inside. This ticket allows you to skip the queues and walk straight into the attraction at a pre-arranged time. You will be provided with an audio guide to help explain the architectural concepts explored by Gaudi as well as the history of the surrounding area. The attic of the buildings contains the only exhibition dedicated to Gaudi’s, life giving you a unique insight into the architect.